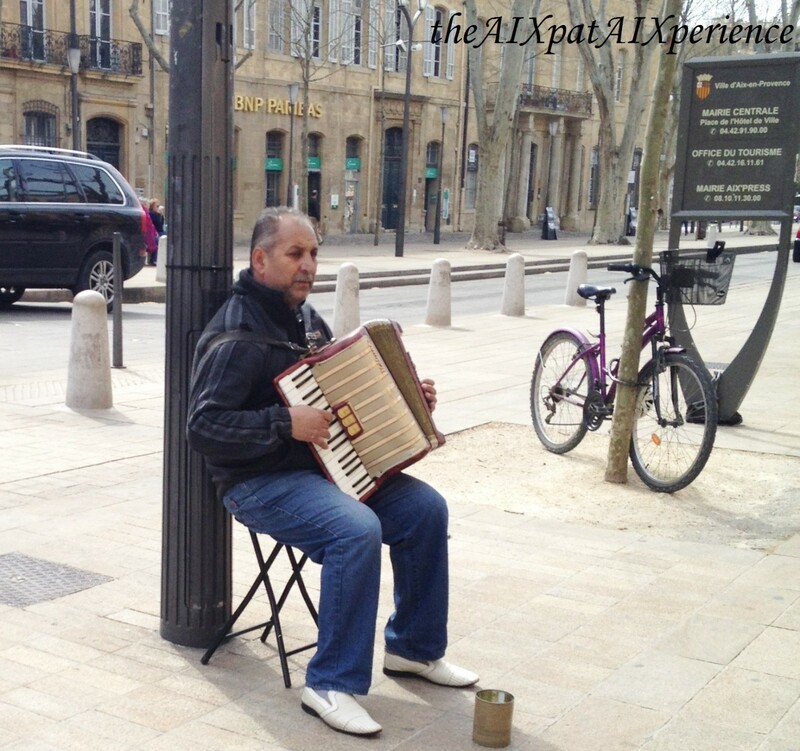 Ok, so, it’s not the lovey-dovey l’amour that one finds in Paris, but it’s equally as romantique (musique is romantique)! 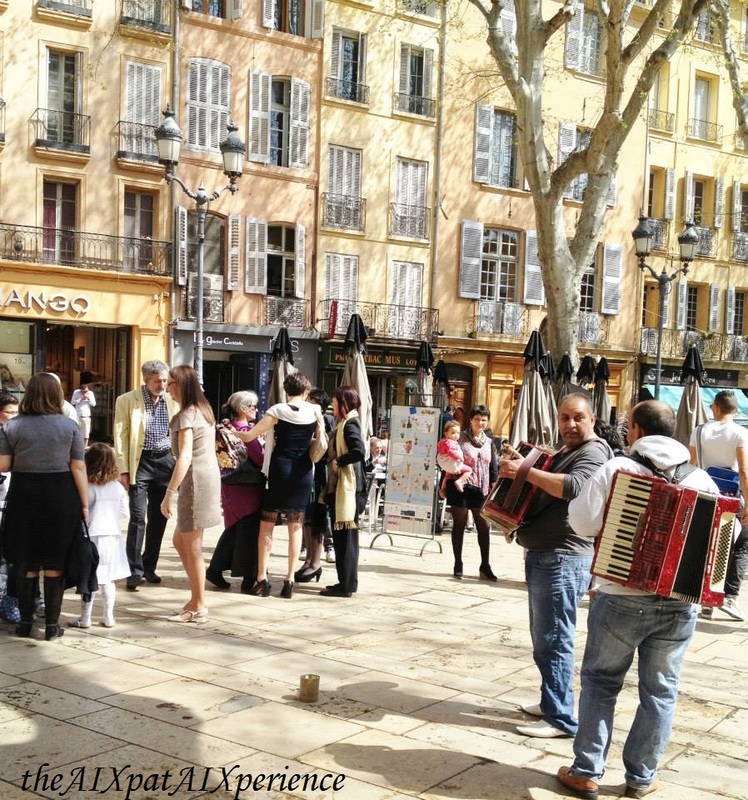 All year round, the streets of Aix offer a brewing ground for musiciens. 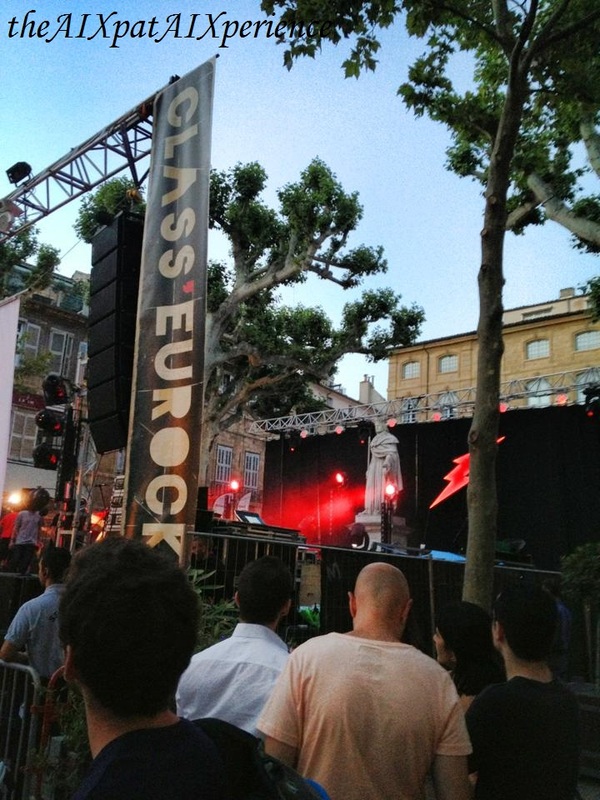 This is especiallly present during La Fête de Musique in Juin. 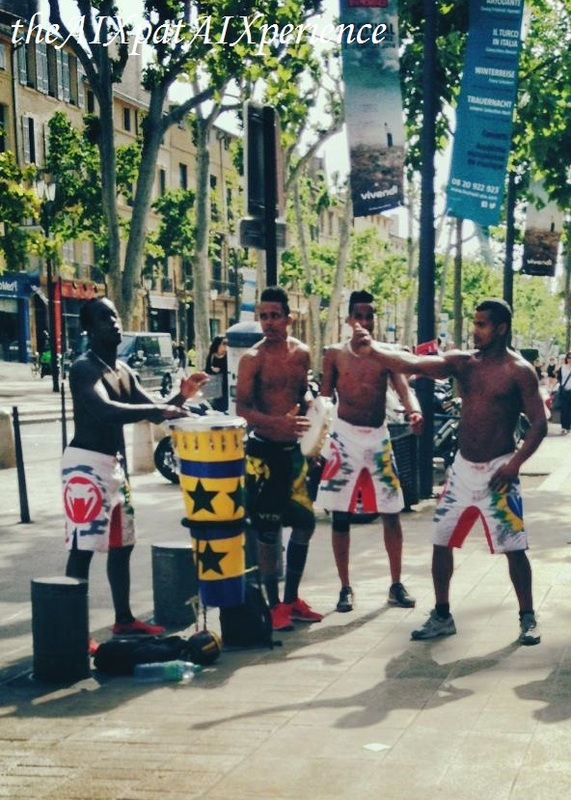 …to full groups (fully equipped and selling their latest album). 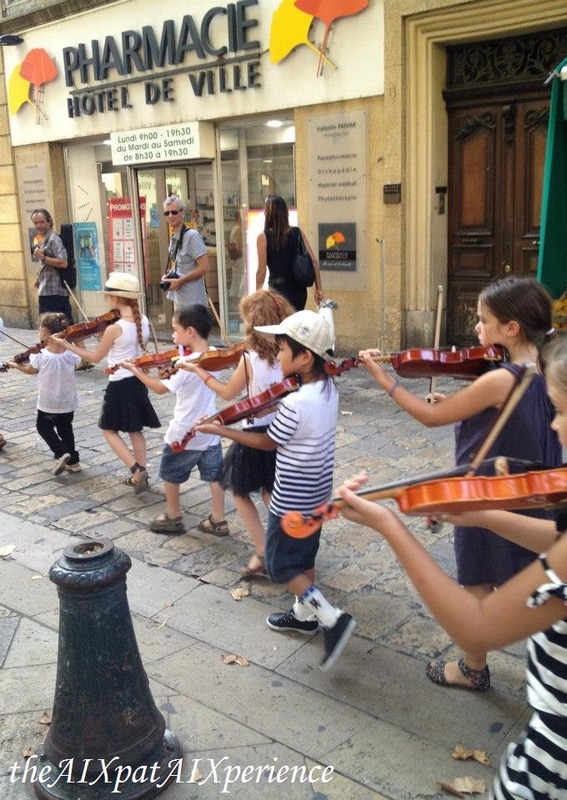 Even children take part in this love of musique! 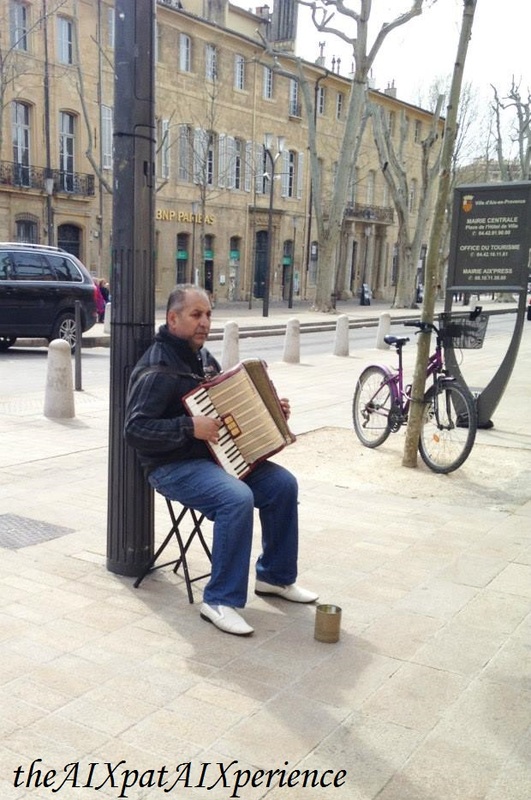 The musiciens in Aix always have an upside-down top hat or an open guitare case for bystanders to donate un peu d’argent. 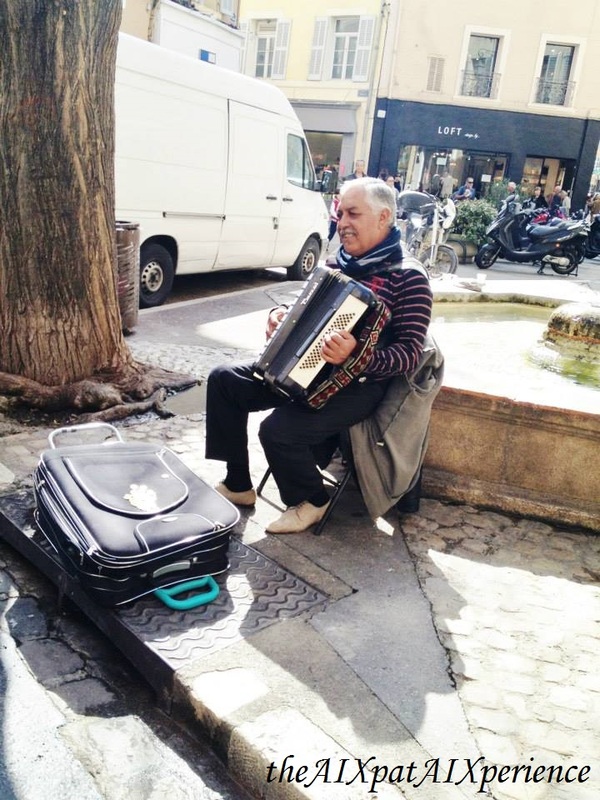 Honnêtement, most musiciens deserve a few Euros. NextN: Naughty or Nice? 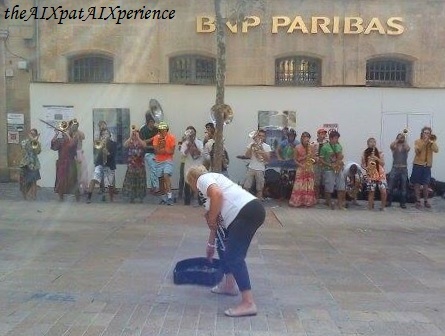 : Not Only Noticing the Différences, But Also the Similarités Between France and the U.S.